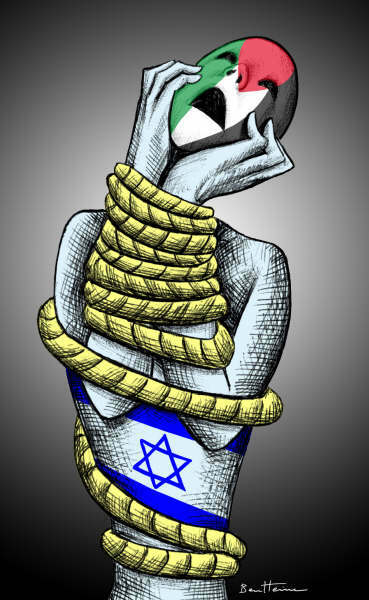 Confessions of an Exhausted Palestinian: Mahatma Gandhi or Kim Kardashian? P.S. Before you read à in this blog post: I am not generalizing, I am not talking about all Palestinians and pro-Palestinians and I am not talking about those who did everything I am about to mention. I am talking about people who misuse and abuse Palestine. Who am I to judge you ask? You are right, I am not entitled to judge anyone, I am just sharing my own observations, NOT MY JUDGEMENTS. Gaza, April 19, I have been silent for a while but I guess its time I break my silence and let everything out. I am exhausted of being a Palestinian who is living in Gaza. I live with two contradicting attractions inside of me that represent an inner struggle, I belong to this land but I feel like a stranger at the same time. I refuse to lose my entity to blend in. Yet, being who I am and living in Gaza is very exhausting. I see Palestine as a woman who is being raped by many people and many countries, all wishing to take control of this steadfastness that is represented by an authentic soil that has an indestructible soul. Some (I am being polite here, I really wanted to write many instead of some) Palestinians inside Palestine, in the Diaspora and pro-Palestinians use Palestine in one way or another. 1. Using Palestine, Palestinian children and\or anything related to Palestine to collect donations that end up used to fund a laptop or iPhone instead of saving a life or aiding the needy. 2. Allure desperate pro-Palestinian old\young females and deceive them by the sweetness of fake love that ends up ending after getting money or a visa or anything beneficial. 3. Collecting visas and funded trips around the world. 5. Becoming a Journalist or a photojournalist (even if they didn’t major in it or have no experience in it). 6. Collecting international and Arab girlfriends in all countries. 7. Assigning themselves as the representatives of Palestine, youth and\or anything related to Palestine. 8. Collecting donations in the name of Palestine but in reality they fund a personal life, wedding, trips, personal businesses….etc. 9. To meet foreigners à International people who stand in solidarity with Palestine. 10. Shouting for the right of return but in reality THEY WILL NEVER RENOUNCE THEIR FOREIGN CITIZENSHIP AND LEAVE THEIR LIVES TO COME BACK TO PALESTINE. 11. Found orgs and associations in the name of Palestine. 13. Make Palestine their life “temporarily” until they find\seek one. 14. Focus on the big picture ignoring the living conditions inside of Palestine simply because they have no idea how it goes, since they live abroad. 15. Loving Palestine because of a person –Which usually ends when this dalliance ends- or loving a Palestinian because of Palestine which turns out to be a delusional dalliance too. This is very unfortunate. Isnt it enough that Israel wants every bit of Palestine? Isn’t it enough that Arabs are doing nothing to free Palestine? 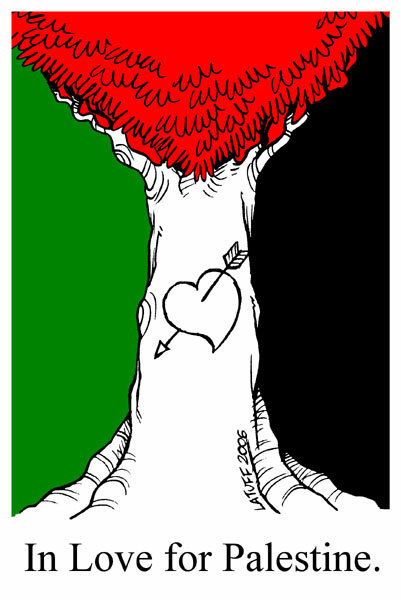 Isn’t it enough that Palestinians are divided? Isn’t it enough that the world remains silent when it comes to Palestine? NOPE. Not enough. People want to squeeze their share out of Palestine and use it in their own twisted way. I wonder what Palestine did to deserve all this harshness, cruelty and exploitation. I also feel how shameful these acts are when it comes to genuine people (like Palestinians inside and out, Arabs and internationals) who sacrificed their lives to do something for poor Palestine. What will you tell Rachel Corrie who sacrificed her life by defying a bulldozer in Rafah? How would you describe your ugly acts for Tom Hurndall who sacrificed his life saving Palestinian children in Gaza? How would you describe your evil intentions to Vittorio Arrigoni who lived for Gaza, breathed Gaza and was killed in Gaza because of his genuine endless love and devotion for Gaza? Will you be able to face Dalal Maghrabi? Or Hana Shalabi? Or Khader Adnan? Or the thousands and thousands of Palestinian martyrs who lost their lives because they Palestinians? Or those children who became disabled because of being bombed by Israel for being Palestinians? Or the students who have to pass endless checkpoints and the Apartheid wall to go to school? Or the mothers of martyrs? Or the families who lost everything because they are Palestinians who love their land? Or Jerusalemites who lost and still losing their homes after being confiscated by Israel for “Judaisation reasons”? or the Palestinian and pro-Palestinian activists who get beaten up and bullied after being called “Anti-Semites”? I am not perfect either, I am also ashamed of myself because I havent done much for Palestine. But I recognize that I am not a hero, I don’t seek fame and I will never ever be able to face any of the people that I previously mentioned because they did allot for Palestine while I struggle to do something for my country. They say: “If you cant beat them, join them” and if you want to blend in then change your colors. I refuse to join them or change my colors for anyone no matter what. I am torn. 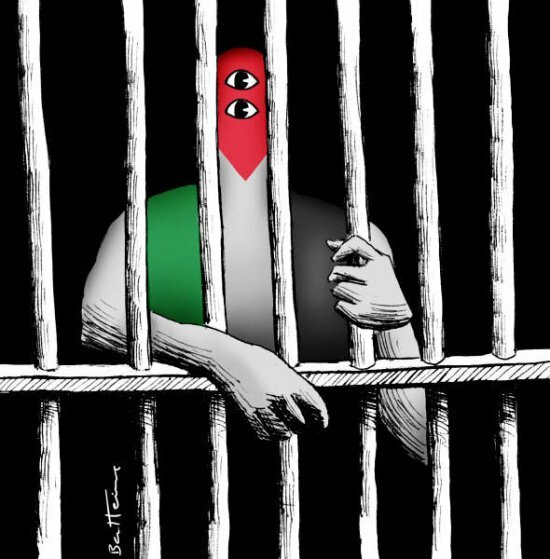 I want to stay in Palestine but I will never be able to join or blend in. Not because all Palestinians are bad, simply because I am different. People in Gaza aren’t ready for a change, but I yearn for a positive change. I believe in the butterfly effect and when I said that out loud here I was called “crazy”, “a dreamer” and “strange”. 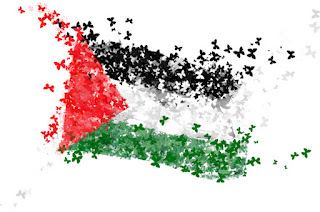 I have big dreams for Palestine that maybe not many might agree with, cheer on or understand. I am not into the system of how things flow here, which automatically makes me a person who is defying the flow. I might be wrong, I might be right; I just want to be me. Palestinians in Gaza always look at me in disbelief whenever I say I am a Palestinian who lives in Gaza, they keep begging to differ. They will always see me as a “foreigner” or “Lebanese” or “Syrian” or “American” or “Irish” or “West Banker or just a “Stranger” who isn’t trying hard enough to fit in, and these are only a few of the things that I have been called. Note that: I have the Palestinian passport, ID and NATIONALITY which –for them- isn’t enough just because I am a red head, I have an American accent and my Arabic is in Lebanese\Syrian dialect. If I go out, I will turn into those hot-blooded Palestinians who say “Palestine” in every sentence no matter how irrelevant it was to the subject. I will get homesick because of my strong belonging and attachment to Palestine. 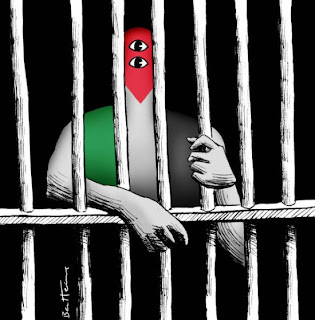 I will feel guilty because I am not inside Palestine stirring a change or helping my people. I will become distant and I might end up being a true “stranger”. I will be pressured by westerns to fit in, and pressured by Palestinians to remain authentic. I will be called “Anti-Semite” by some and a “Fake Palestinian by others. 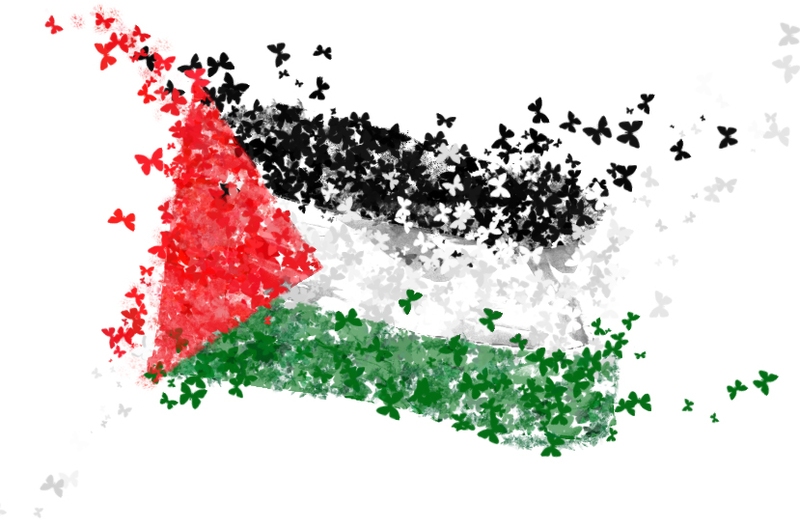 Some assure me that I can do allot for Palestine by living outside of Palestine, while others encourage me to stay in Palestine because Palestine needs us, but what do I want? I simply don’t know. I know that I want to write books, magazines, and poetry but saying that will lead me to a question that I will ask myself before you ask it to me: Doesn’t that mean you are seeking fame and using Palestine? I don’t know, but what I know is that I want to write about the beauty and pain of Palestine as I see\saw and my own experience while living in it and also write about life, not to be famous, but to reach people’s hearts and minds. Feel free to believe or curse me. I still don’t know whether I should stay in Palestine or leave. Should I keep fighting or change strategies or simply give up? Should I follow the principles of Mahatma Gandhi and dedicate my life to humanity and Palestine or follow the mantra of Kim Kardashian and just live my life doing nothing but enjoying fake fame, or should I find a middle ground? Black, white or grey? Who am I to say? Between Gaza, siege, apartheid wall, The West Bank, divided Palestine, martyrs, Israel’s constant violations of human rights, no rights of free movement, living in the biggest open air prison, having dreams that penetrate this earth reaching all the way to the whole universe, loving my country, belonging to Palestine, fitting-in issues, the BDS movement, dreams of better education, dreams of a better Palestine, dreams of a better life, dreams of unity, craving to stir and lead a positive revolutionary change in Palestine, helping my people, bombing, Israel’s illegal detention and settlements, the roams if Israeli F16s, the vast variety of Israel’s kinds of bombardment, psychological war, mental pressures, Hamas and Fatah, leaving or staying and a thousand other things: I feel lost and emotionally anguished. 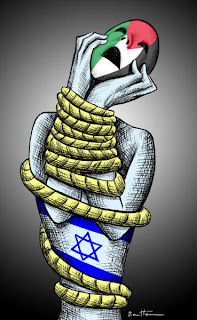 Forgive me Palestine, for I have not found the best way to serve you and I got lost\confused because I don’t want to end up harming you instead of helping you. P.S. Forgive my writing style, this wasn’t and will not be edited. This blog post is the unedited, uncensored and purely spontaneous confessions of an exhausted Palestinian.